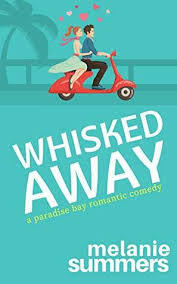 Synopsis: Is it possible to leave it all behind? My Review: I am a fan of Jane Porter's, so I am really surprised at myself. I would have assumed that I would have rated The Good Woman as "a must read." While I liked The Good Woman, it just seemed to me that the story moved very fast - not to be confused with a fast read. I was surprised at how quickly the affair happened, how quickly Meg's husband found out, how quickly he kicks her out of the house, how quickly she leaves her job, how quickly she accepted being kicked out instead of fighting, and how quickly her children/child turn on her. I couldn't connect with Meg in The Good Woman. I felt Meg was weak, should have fought for her marriage (or Chad), not allowed her husband to pull her children away from her, or put up with her son's attitude. I would have fought like heck. Through the story of The Good Woman, we learn why Meg is the way she is and it is explainable, I just couldn't relate to her as easily as I could the other sisters. I did really liked the Brennan sisters and all the different characters. Jane has definitely set this up to be a great series, where each new book could be focus on a different sister and slightly build off the previous novel. Each sister is so different, but yet connected to each other. I loved how Meg's affair with Chad impacts each one of her sisters differently based on their own experiences they were going through. My favorite sister relationship was Meg and Kit. I liked the changes that Kit went through and the support she had for her sister. For some reason....not sure why, except I didn't care for Jack, I really wanted Meg to end up with Chad. I really liked him! 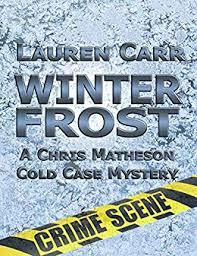 I am looking forward to the other Brennan Sister Novels since I connected with them much more than Meg. 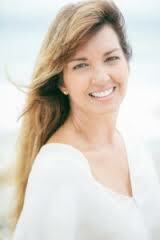 Other Jane Porter books I would recommend are like Easy on the Eyes, She's Gone Country and Flirty with Forty! 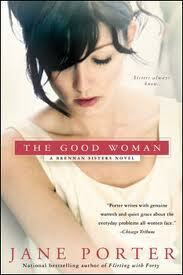 Purchase It: You can purchase The Good Woman (Brennan Sister Novel) online at Amazon for $15.00 ($9>99 Kindle).